Spacious córner south- south west facing first floor apartment with views to the gardens with 2 large terraces of 54 m2. Living/dining area with direct access to the terrace, fully fitted kitchen with laundry area, master bedroom suite and one guest bedroom with bathroom. Marble floors, A/C with heating, sat.tv. Gated beachfront complex with 24hrs security. Several outdoor pools, fitness, social club in summer, beautiful community gardens. Very close to all amenites and the town centre of Estepona. Walking distance. 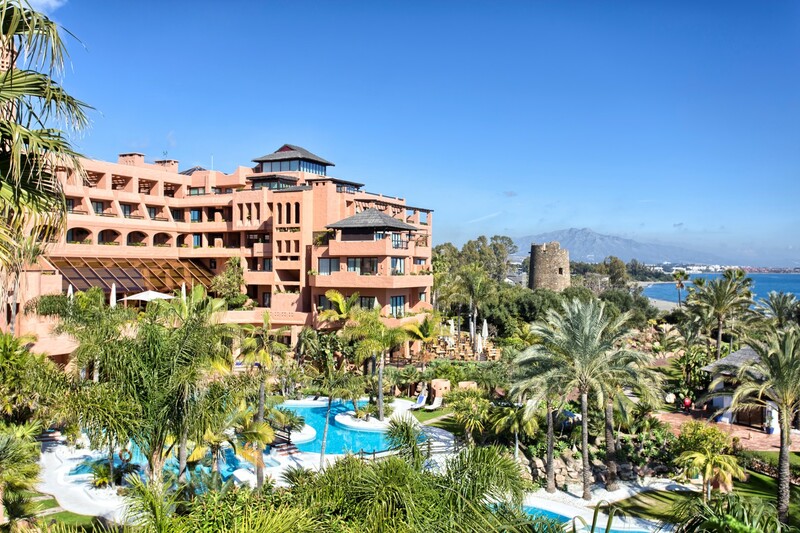 Please, contact me about ref 223-01043P-DUP, Apartment on sale in Alcazaba Beach, Estepona, or similar properties.